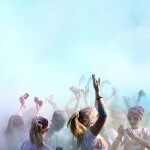 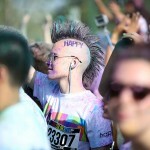 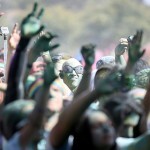 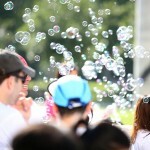 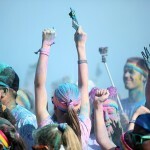 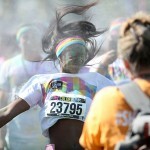 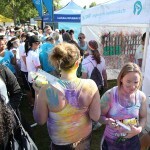 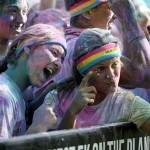 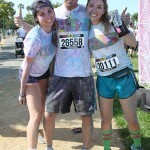 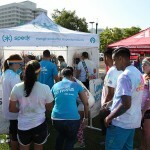 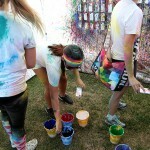 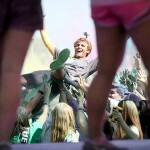 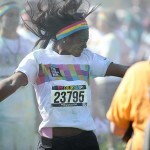 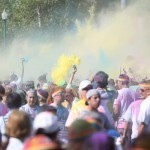 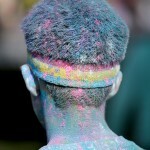 Speck hit The Color Run in the heart of Silicon Valley this past weekend, right in our backyard! 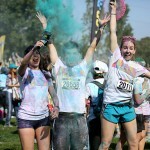 True to The Color Run tradition, color painted the sky and lawn of Guadalupe River Park and Speck was right in the middle to celebrate with “color runners” of all ages running as fast as their 2-legs, 4-legs (Ahem! 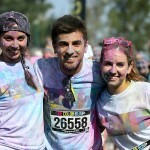 dogs in San Jose!) 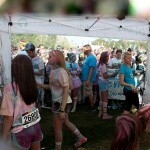 could take them so they could be the first to get doused in the most color. 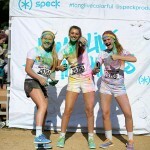 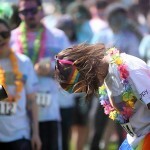 Upon finishing this rainbow colored 5K race, the line quickly grew at our ever popular and much anticipated #longlivecolorful booth where freshly color-splattered runners could continue the fun and leave with a mighty, slim protective case to match. 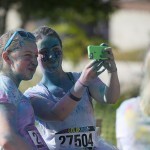 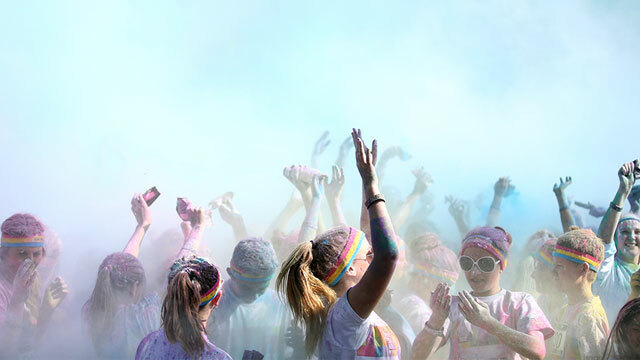 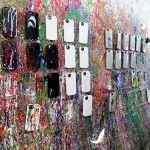 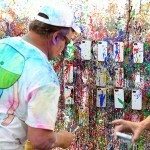 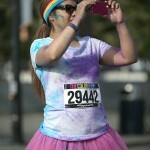 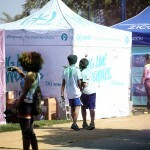 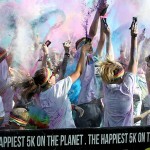 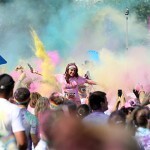 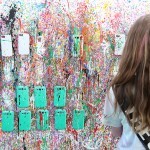 As they threw paint on a wall layered with white CandyShell cases for many smartphones, the happiest 5K on the planet got even more happy and even more colorful. 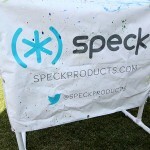 We’re looking forward to our next stop in the Windy City of Chicago on Sunday, June 8. 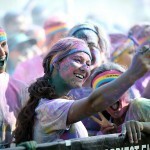 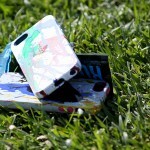 Be there, celebrate color, share happiness, and bring home mighty slim protection with your personalized Speck case.